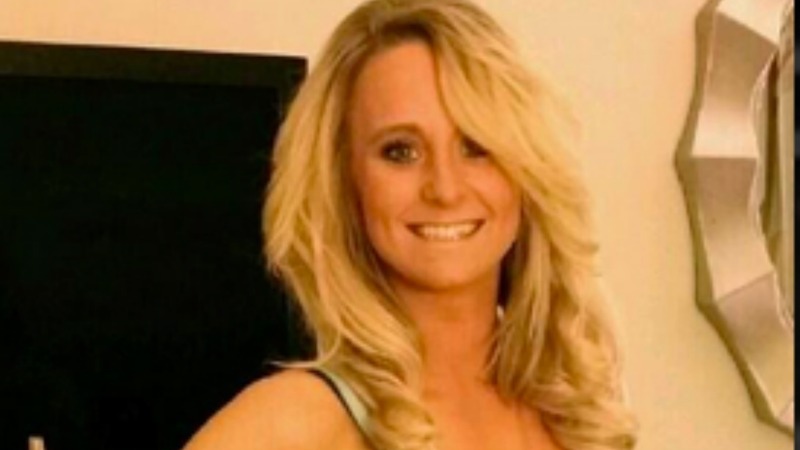 Teen Mom 2 star Leah Messer has been plagued with rumors that her marriage to estranged husband Jeremy Calvert is in shambles, and his latest tweet certainly adds fuel to those rumors. Calvert has previously accused his wife of cheating on him, and during the last few months, there have been several reports that there is trouble in paradise. Now, Calvert’s tweet from Friday, April 24 — which was also Messer’s 23rd birthday — has raised several questions about the state of their marriage. It looks as though the chance of the couple salvaging their marriage and making things work is now highly unlikely, but Messer appears to have taken the high road in her response to her estranged husband, with a cryptic post about not stooping to a lower level. More: Did Teen Mom‘s Jenelle Evans just get dumped on Facebook?